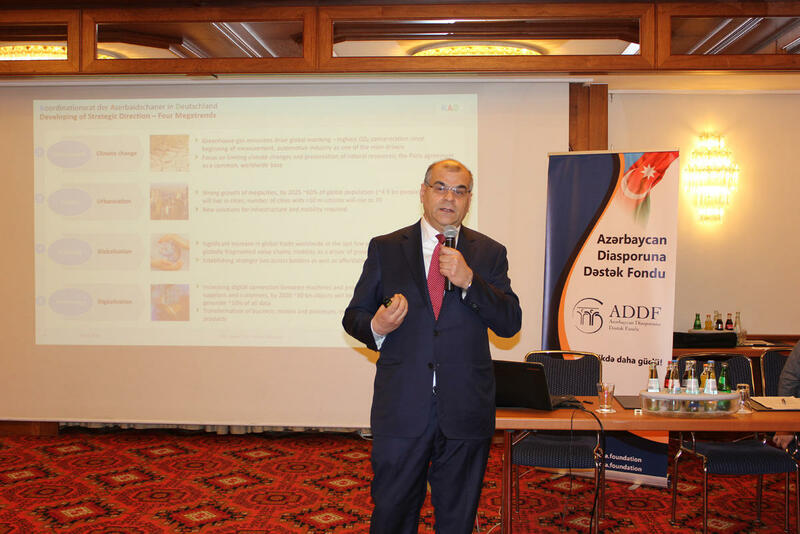 The presentation was held as part of the meeting of members of the Azerbaijani community living in the western regions of Germany, organized by the Coordination Council of Azerbaijanis in Germany. 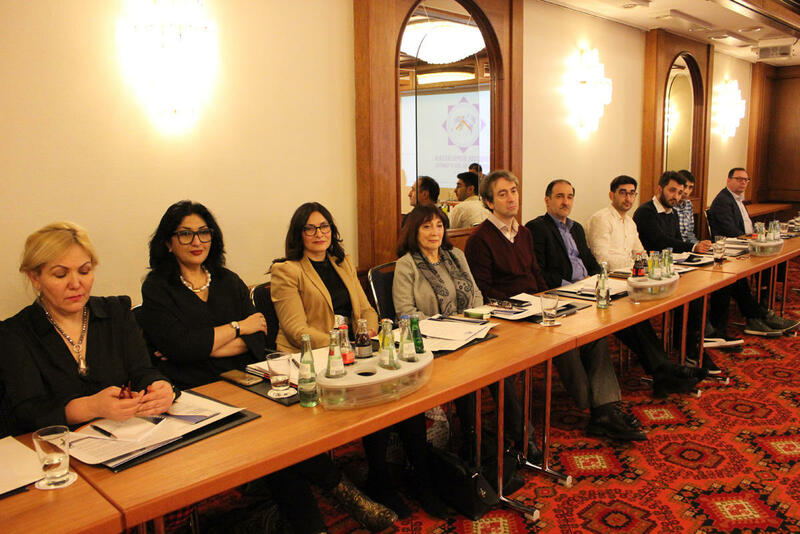 The event was attended by a delegation headed by Fuad Muradov, chairman of the state committee. During his speech, Muradov spoke about the activities of the Azerbaijani diaspora, the beginning of a new stage in the diaspora movement, and the work completed. A video report was presented on the activities of the State Committee in recent months, and the plan and programs of the Coordination Council for the near future were heard. The event also provided information about the II Summer Camp of Diaspora Youth. After the speeches of representatives of various organizations, an exchange of views took place with the heads of diaspora organizations and members of the Azerbaijani community.